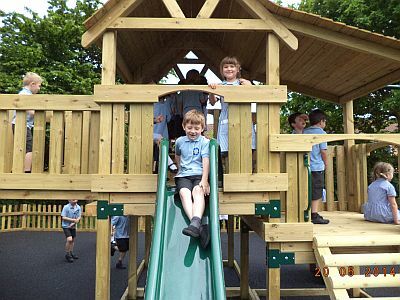 Those of you who know our wonderful school know that we are always looking for ways of improving the environment for our pupils. 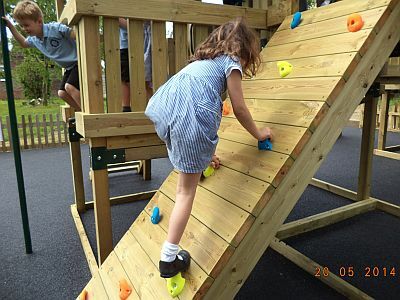 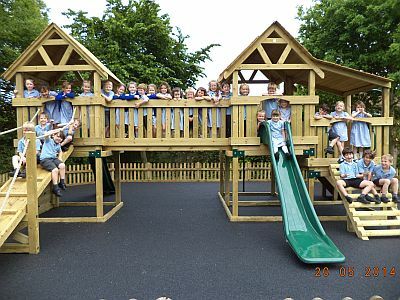 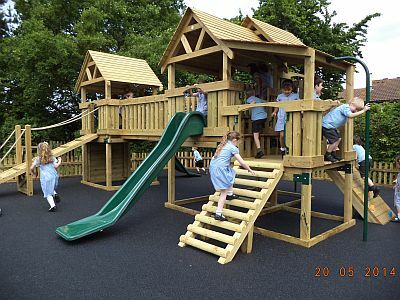 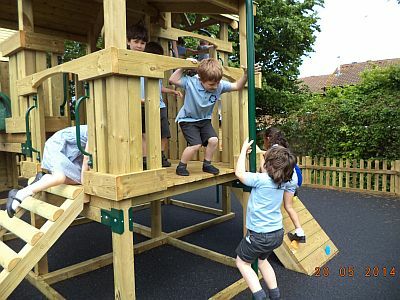 This term we have given our outside play spaces a new look with a very big climbing frame. 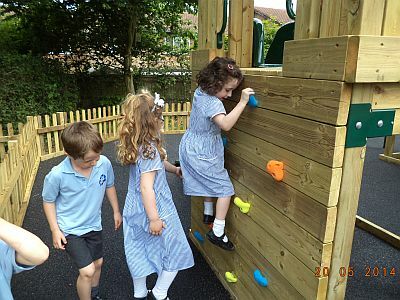 The children love their new play area especially as it has lots of areas for them to explore!